As the trusted leader in the production and development of vision testing devices Precision Vision scourers the world in search of quality vision testing tools developed by industry icons. The Radner Reading Charts are a perfect example of just this type of collaboration. 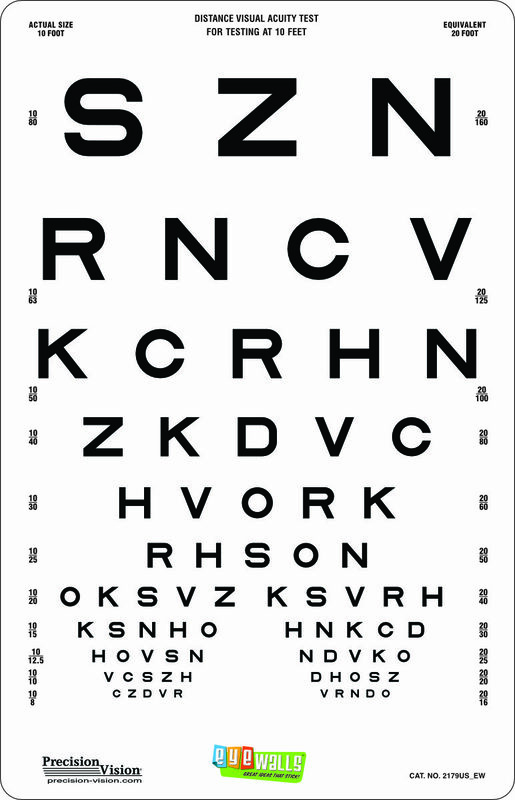 It has long been believed that visual acuity tests are poor predictors of real-world function. As a result, tests measuring reading speeds can be used for the determination of near visual function. 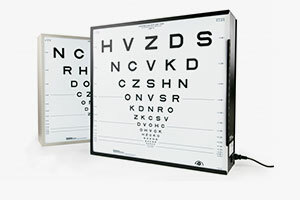 The Radner Reading Charts system was developed by the Ophthalmologist Wolfgang Radner, MD in Vienna. 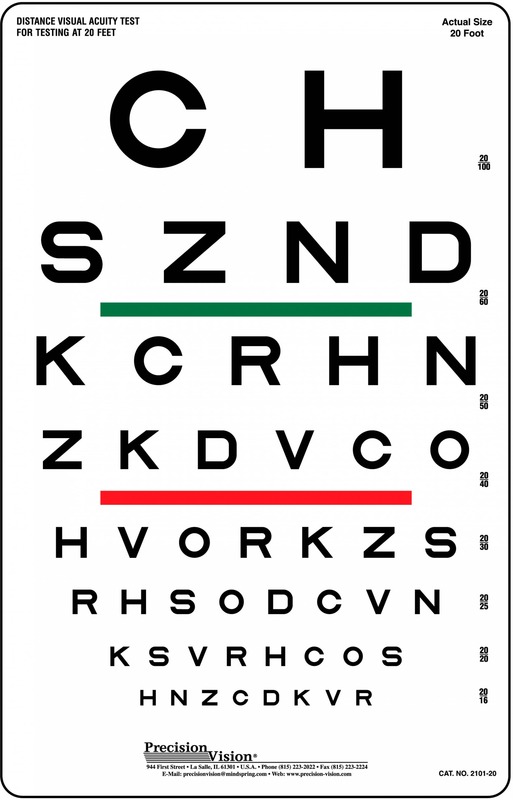 The Radner reading chart is a highly standardized multilingual reading test system that was developed for clinical practice and research. Dr. Radner developed the Chart system in cooperation with several universities. This collaboration included international and interdisciplinary cooperation with psychologists, linguists, statisticians and ophthalmologists. The result of this work is a standardized, valid and reliable reading test system. They come in the form of a booklet (size: letter) with three reading cards, a card with numbers, and one with Landolt rings. It also includes clear instructions and evaluation sheets. The Radner Charts are the first to offer optimized sentences optotypes of highly standardized grammatical construction, being equal in number (14 words), position and length of words, lexical difficulty and syntactical complexity. Language specific characteristics were taken into account as were the number of letters and syllables per word, line, and sentence. 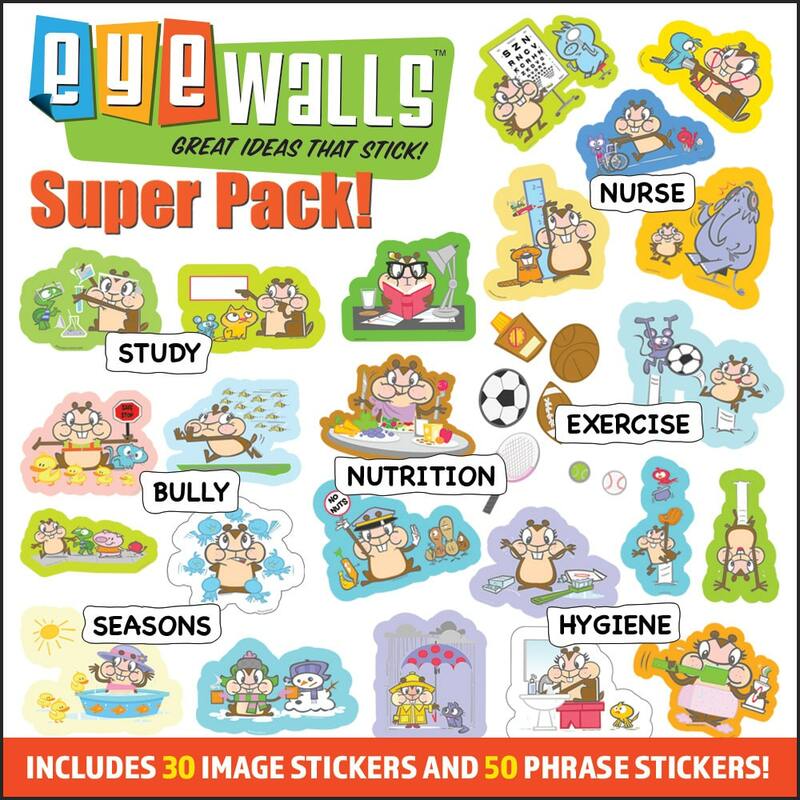 Sentence optotypes have been selected statisticallyto ensure same difficulty level and reading time. The Radner Charts are available in 11 languages: German, Spanish, Dutch, English, French, Italian, Swedish, Danish, Hungarian, Portuguese and Turkish. For each language the sentences optotypes have been developed by taking language characteristics into account. In a second step this Reading Chart system has been statistically proven according to most recent statistical requirements, to achieve best quality for clinical and research purposes. All results have been statistically carefully proven according to most recent statistical requirements, to achieve best quality for clinical and research purposes. The Radner Reading Charts are logarithmically scaled in logRAD (reading equivalent of logMAR) but also offer Visus, M and the US-Snellen scaling for 32cm and 40 cm.een published (see: selection of publications below). 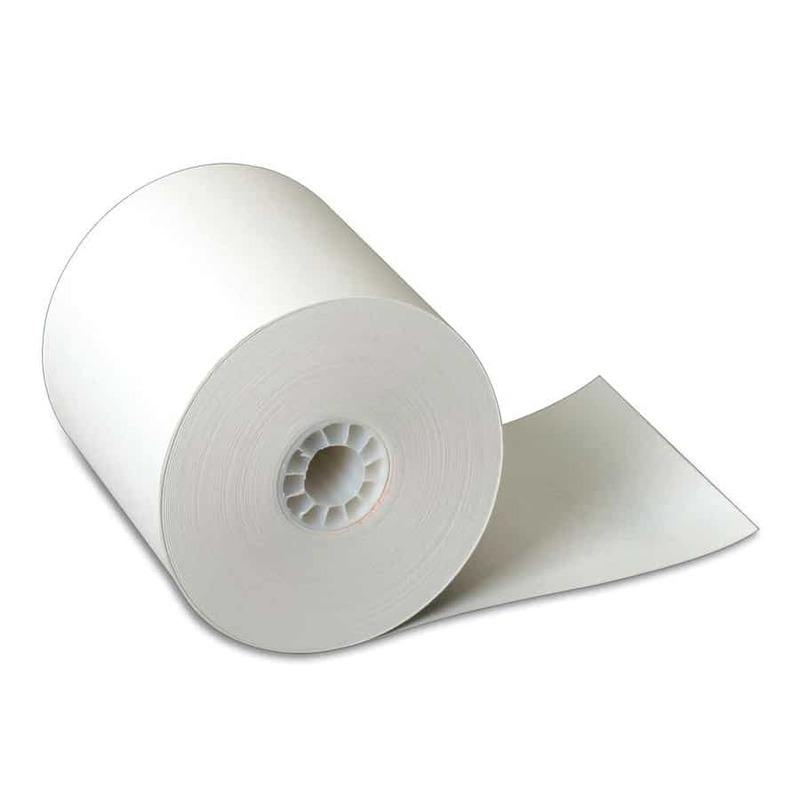 Print sizes vary from 6.3 M to 0.25 M (20/320 to 20/12.5 at 40 cm). A correction scale for varying reading distances given on each chart allows achieving well-defined logRAD results for every reading distance. The high quality of standardization facilitates accurate reading acuity determinations in everyday practice. It has also been successfully used in a wide range of clinical research projects. For more information on the Radner Reading System click here.